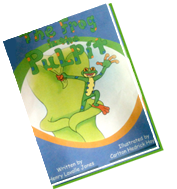 Ever see a frog in a pulpit? A frog with a message? Who can deliver a message about nature better than a frog – A frog that talks to plants and people (indirectly) that’s “The Frog in the Pulpit”. For it was just plain silly. But what a sight to see. And to them –a mystery. All you Lilies and Daffodils." 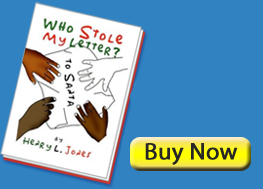 Carletta wrote a letter to Santa Claus. So did her classmates. Unfortunately, after the fire-drill, Carletta’s letter was missing. It could not be found. Carletta, the tallest third grader in the class, became upset, and stated that there were ‘thieves’ in the class. From that moment on, her letter traveled surreptitiously and intentionally, from one ‘thief’ to another ‘thief’. 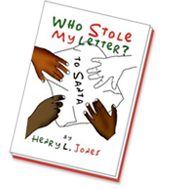 Mrs. Carter, Carletta’s teacher, does her best, but she is helpless and without a clue as to how to recover the letter. did not always reflect what was going on in his mind. “Miss Carter, maybe she took her letter with her,” Jason shouted. 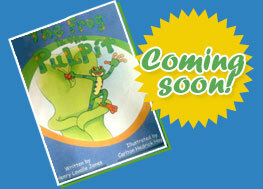 After your purchase, you will be directed to the page for you to download the EPUB file.